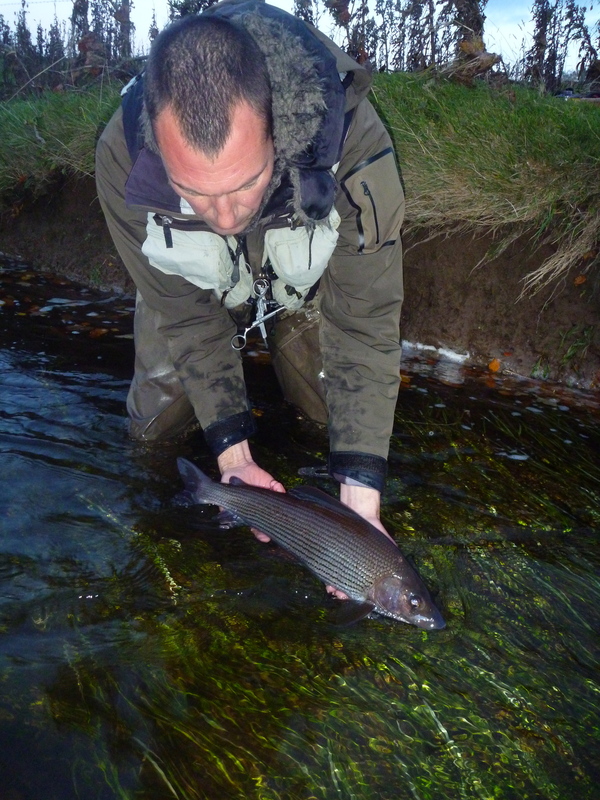 Greys Pro team members Finlay Wilson, Martin Stewart and experienced Borders River Guide Mike Allen are hosting two weekend courses over the winter on techniques for catching big grayling. The first is to be held during the second weekend in December (12-14th) with 12 places available on a strictly first come, first served basis. Techniques covered during the two days including fishing will consist of Czech nymphing, French nymphing, dry fly and duo/trio style. Friday evening there will be an introductory presentation/slide show, fly-tying opportunities and the chance to talk all things grayling over a beer or two at the Tontine Hotel. Fishing will be across two adjoining private beats on the lower part of the Upper Tweed. The group will be split into three parties, four rods with each guide, and rotating each lunch-time. On the Sunday afternoon anglers will then be able to choose their preferred method to see out the final session with. Costs: £100 per rod per day, includes lunch. Fishing rods can be supplied if required. Hotel accommodation at the Tontine Hotel at special rate is available on request.